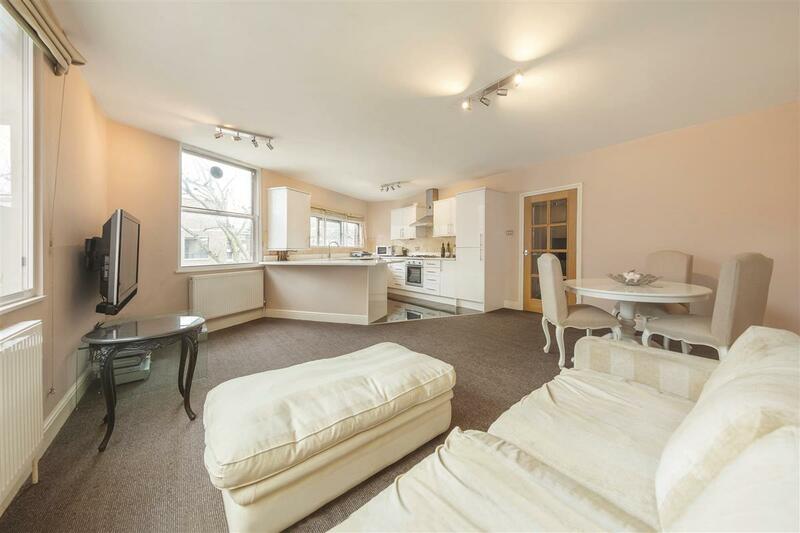 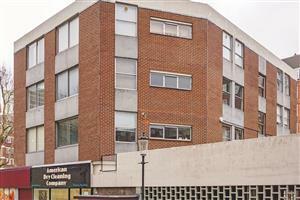 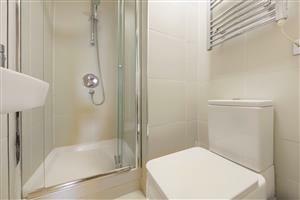 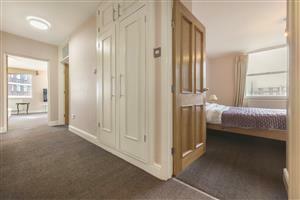 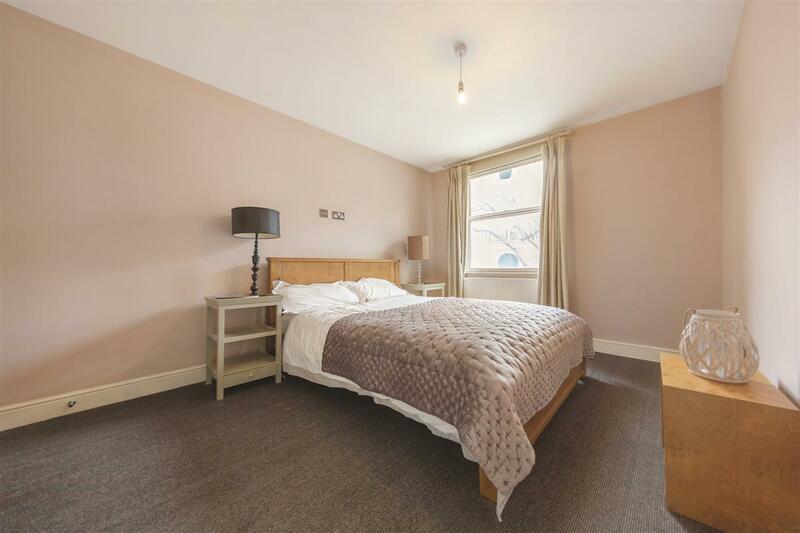 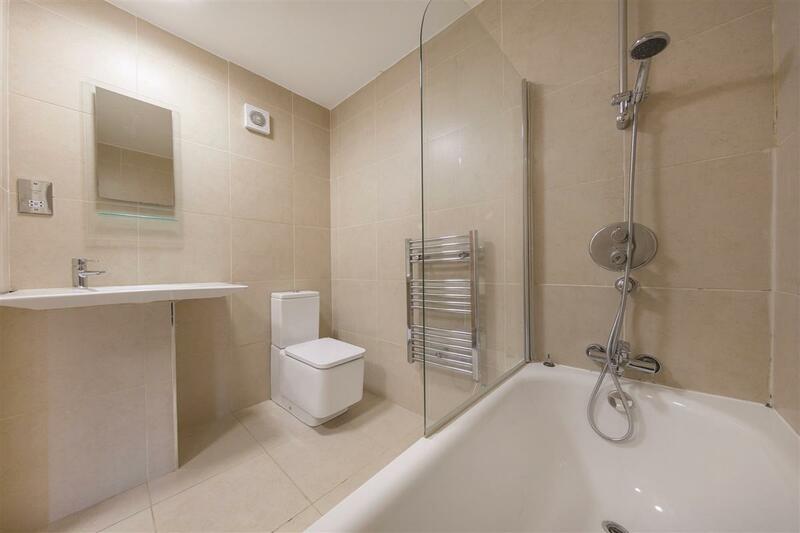 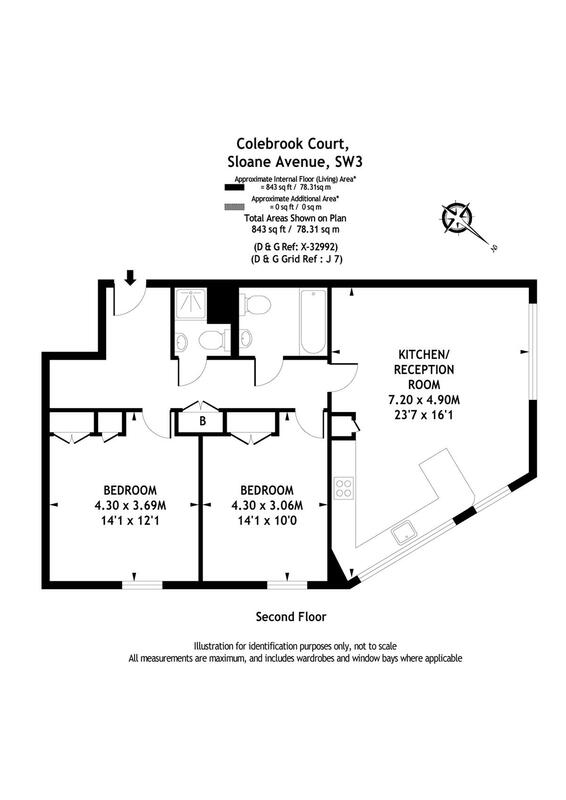 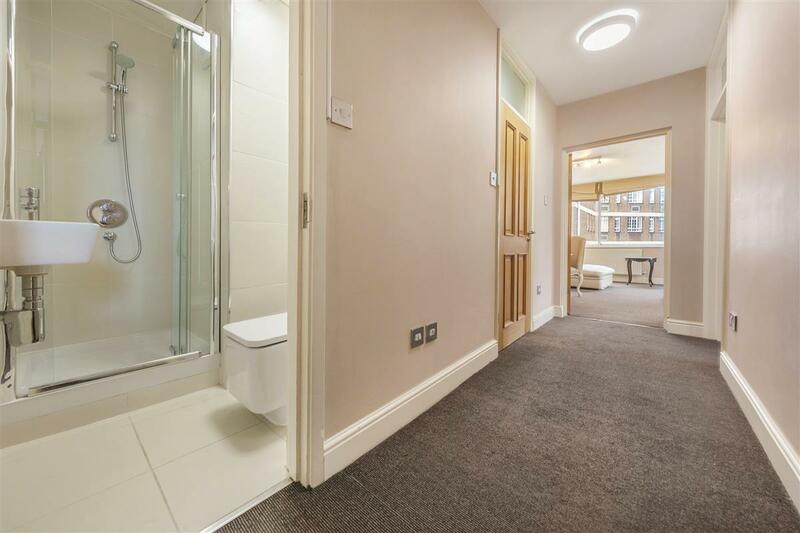 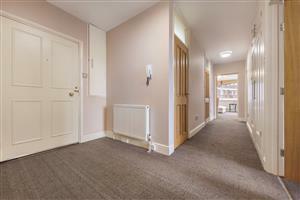 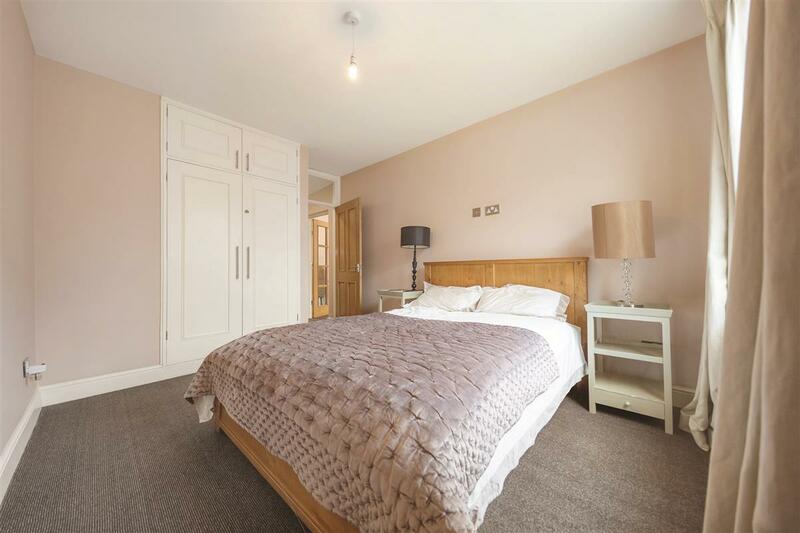 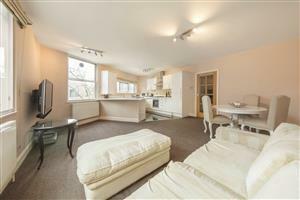 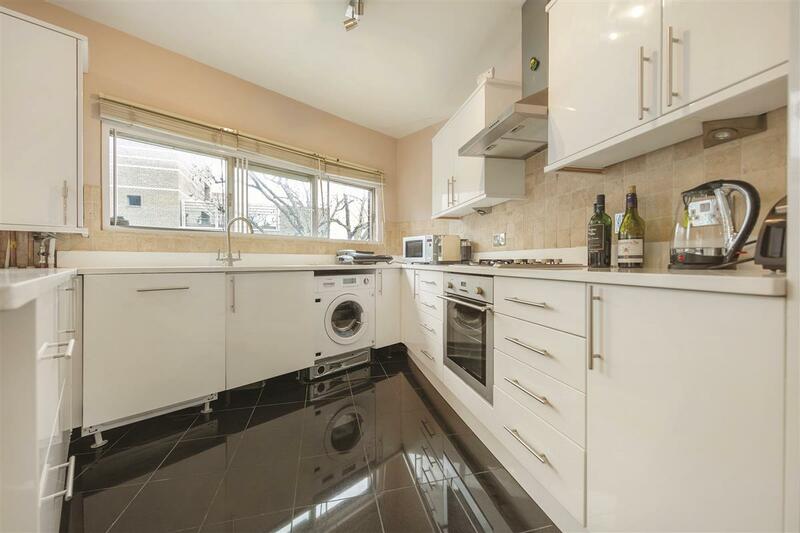 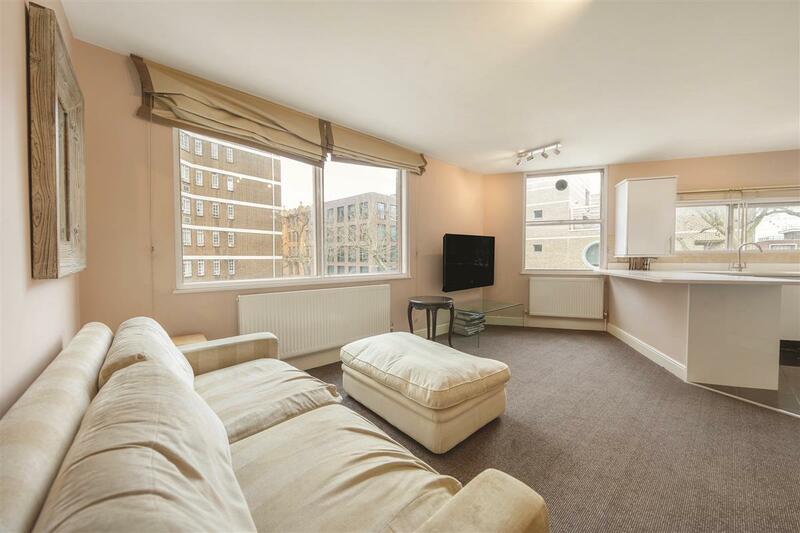 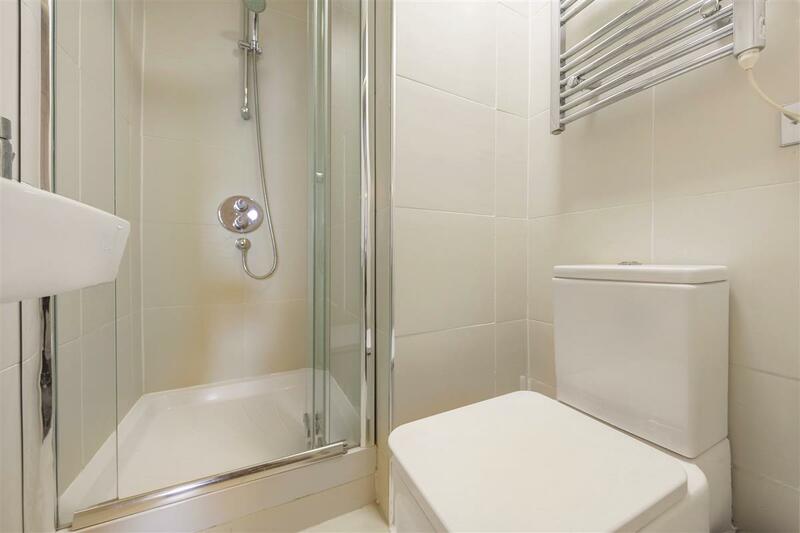 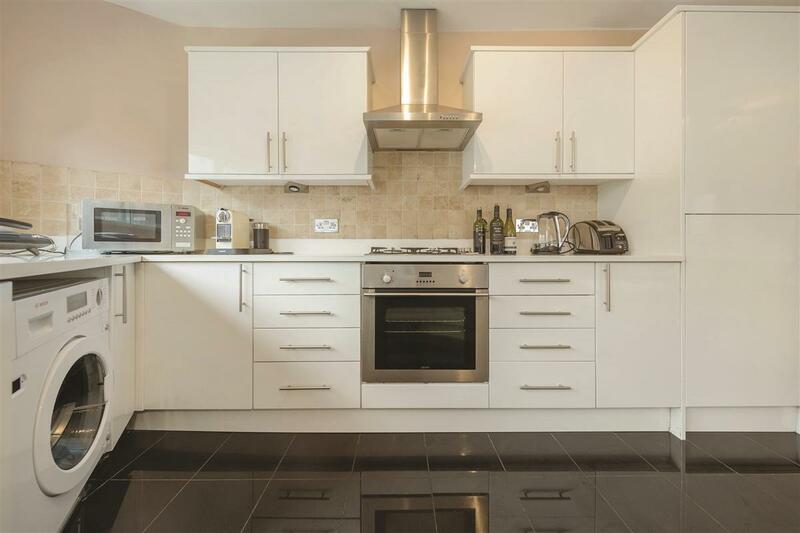 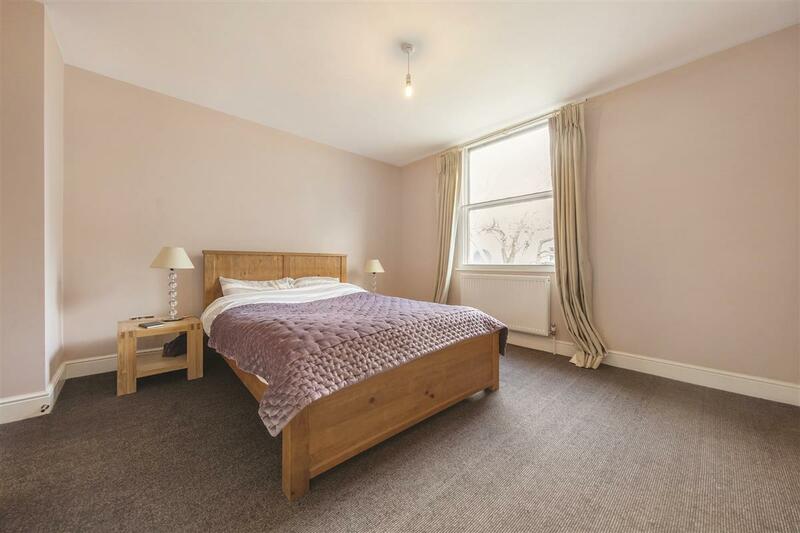 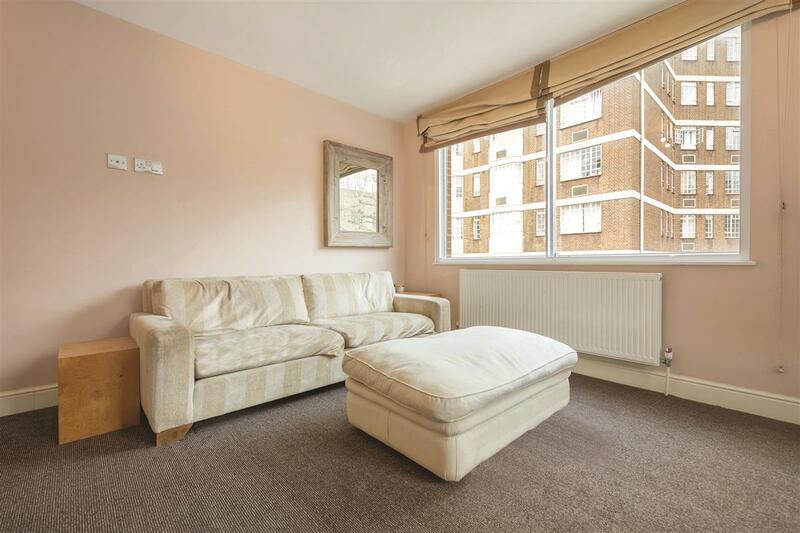 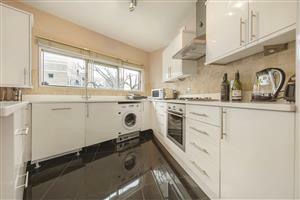 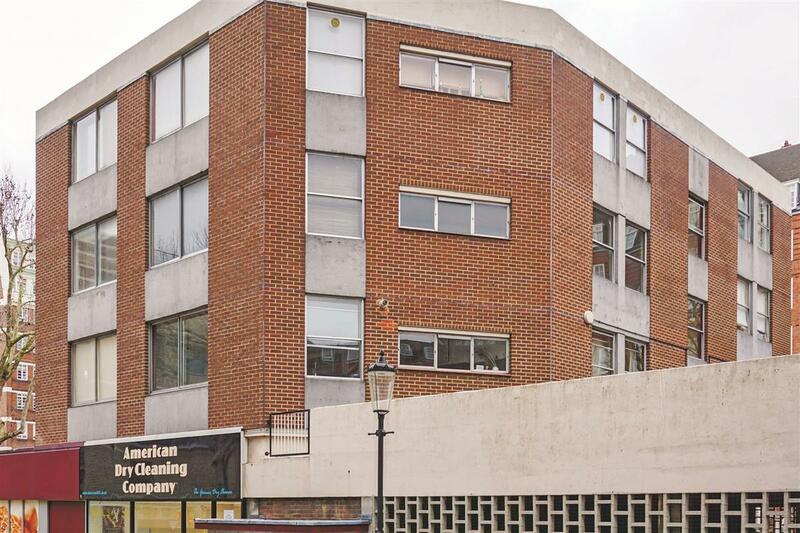 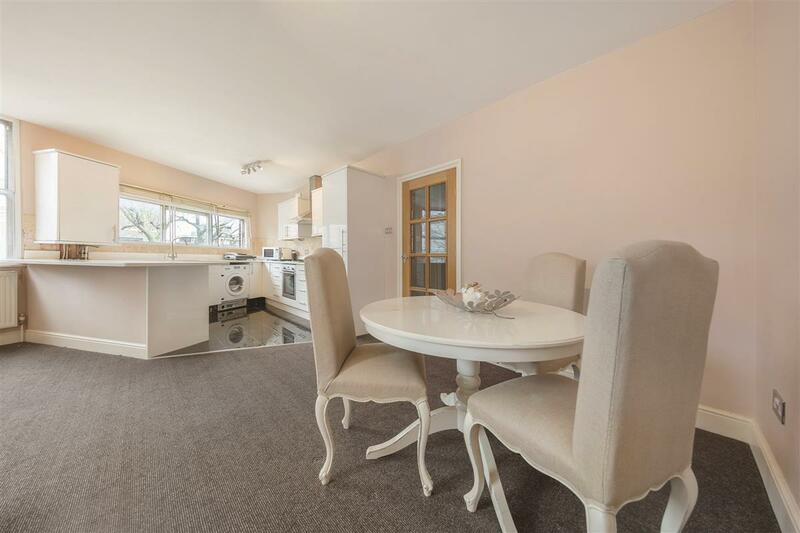 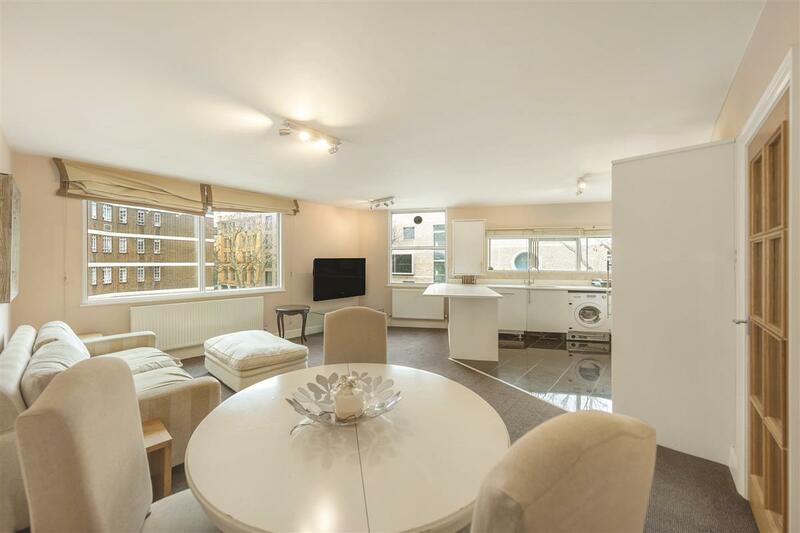 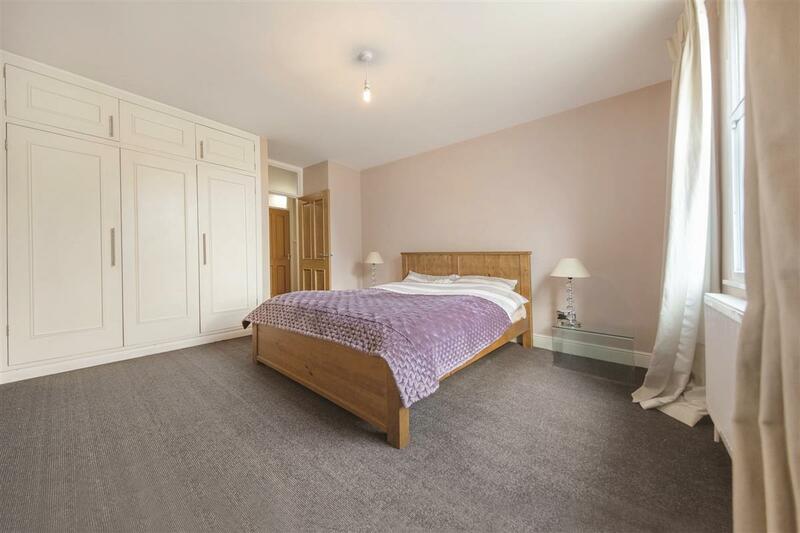 A very spacious two double bedroom two bathroom flat with an open-plan kitchen / reception room. 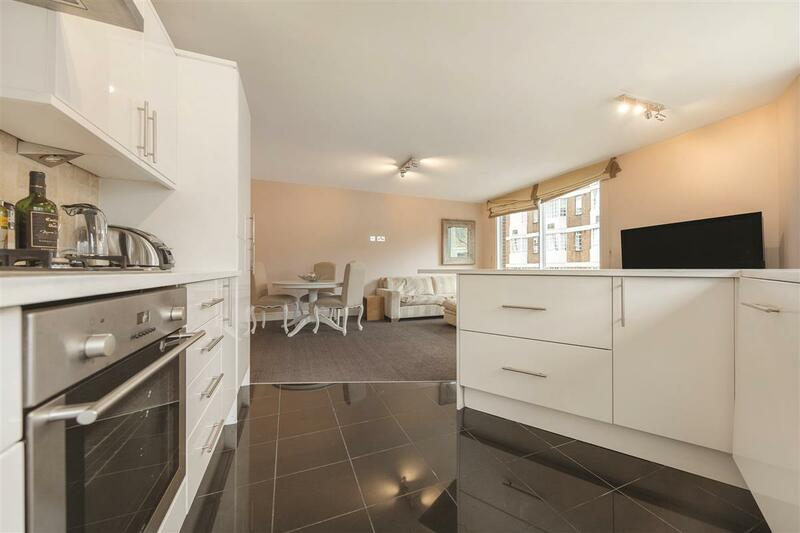 The property offers large open plan living room kitchen with sofa bed, two large double bedrooms, bathroom and further shower room. 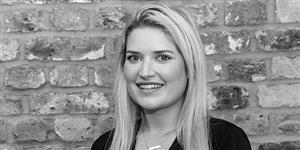 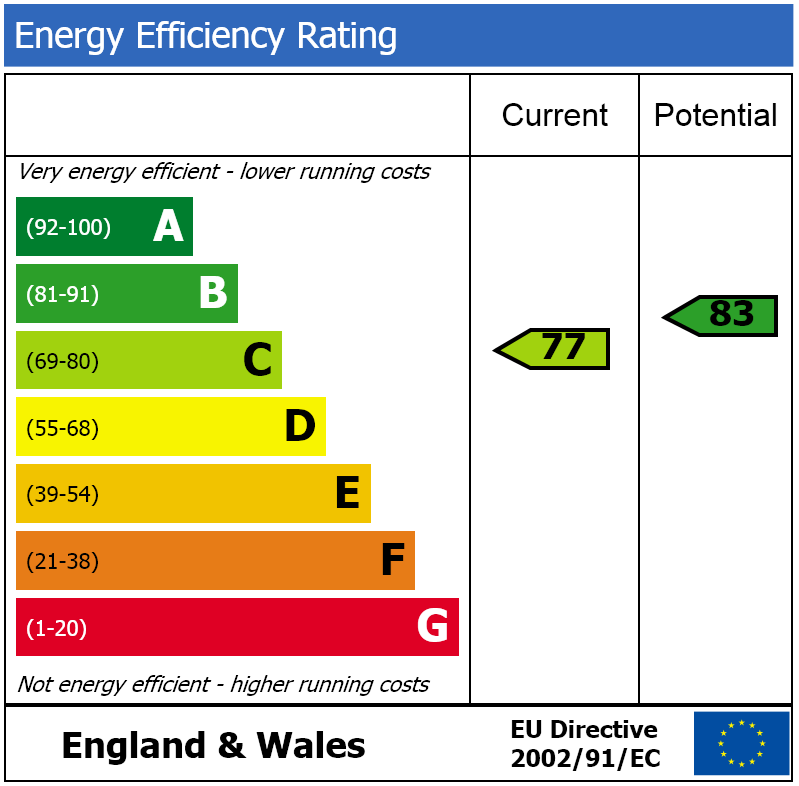 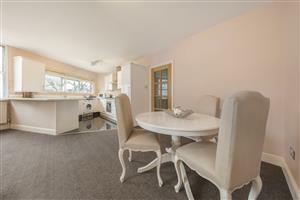 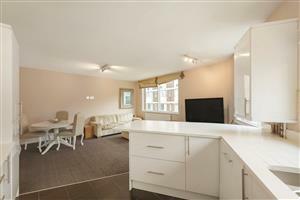 The property is ideally located close to South Kensington and Chelsea Green. Available on furnished basis immediately for a short term let.